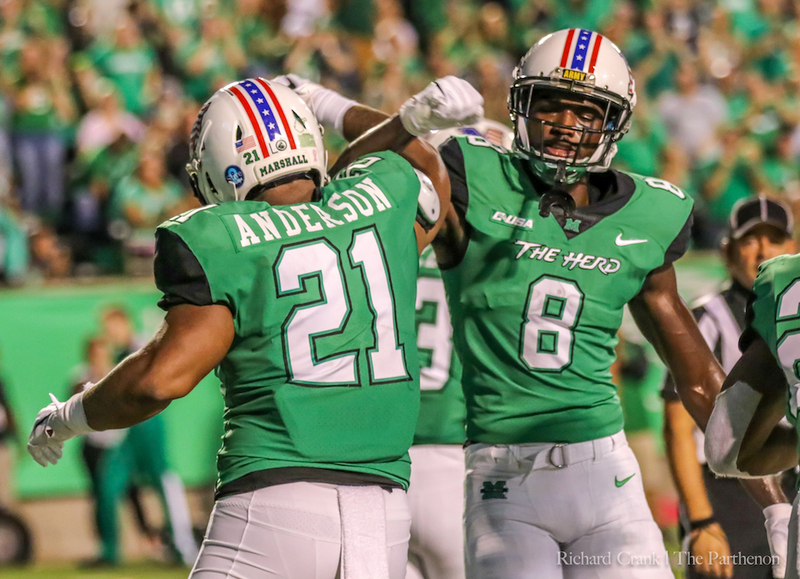 Redshirt senior running back Anthony Anderson and Senior wide receiver Tyre Brady during Marshall's game against Middle Tennessee. 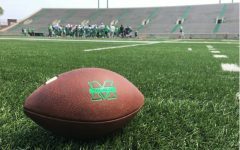 The Marshall University football team found out Sunday afternoon that it will face the University of South Florida in the Bad Boy Mowers Gasparilla Bowl Dec. 20 in Tampa, Florida. 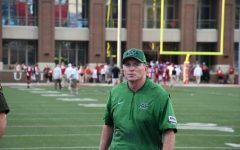 The Herd finished the regular season 8-4 and will be making its fifth bowl appearance in the past six seasons. 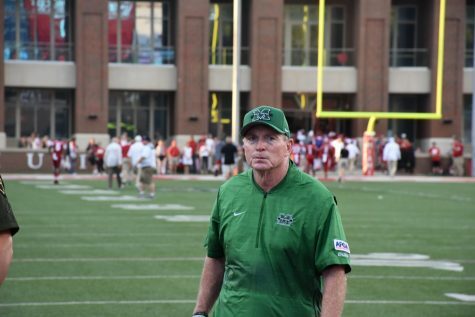 Under Marshall head coach Doc Holliday, the Herd is 5-0 in bowl appearances. 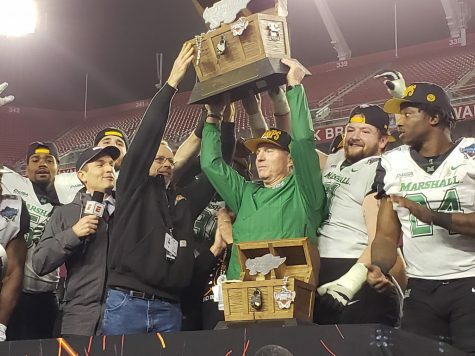 USF finished 7-5 and will make its fourth-straight bowl appearance. 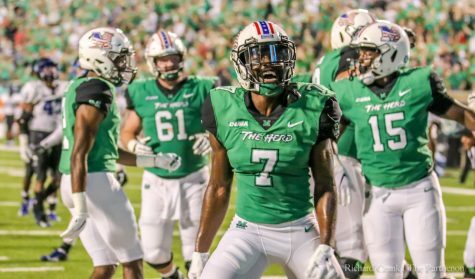 It will be the Bulls’ fourth time playing a Conference USA opponent in a bowl game. Both teams will feel somewhat at home. The game will be played at Raymond James Stadium, where the Bulls play their home games during the regular season. 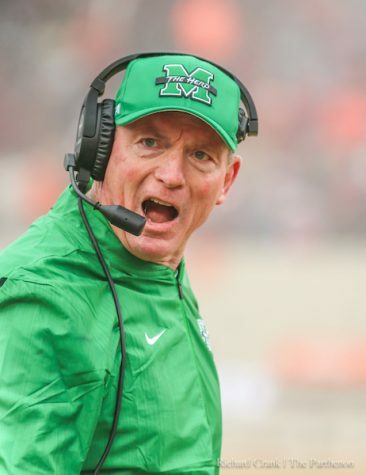 Marshall, on the other hand, has 30 players on the roster that will be playing in their home state of Florida. 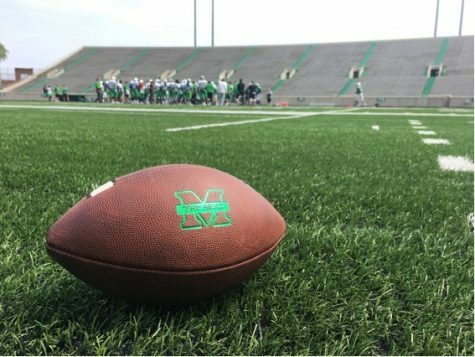 Marshall junior long snapper and Florida native Matt Beardall will get a unique opportunity most players do not. Beardall’s brother, Andrew Beardall, is a freshman long snapper for the Bulls. 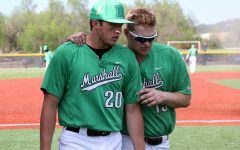 For some Herd players, this will be the last time they ever put on their Marshall uniform. 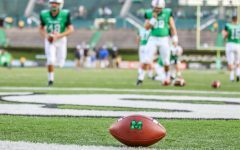 Marshall has 17 departing seniors after this season. Senior wide receiver Marcel Williams acknowledged it is important for the team to end the season on the right note. 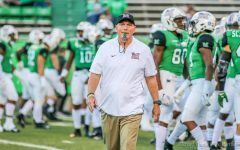 The Bulls are averaging 202.5 rushing yards per game, while Marshall’s defense is ranked ninth nationally against the run, only allowing 103.9 yards per game. 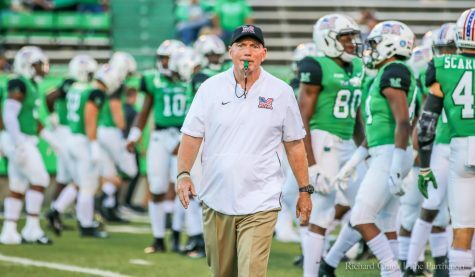 Marshall’s defense is also averaging 3.25 sacks per game and has 23 takeaways on the season. 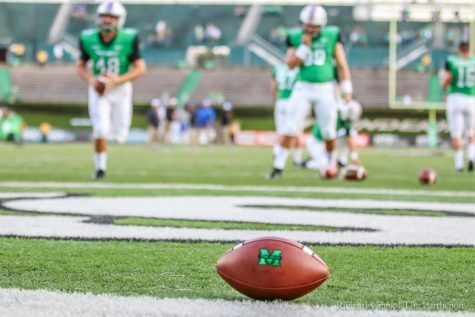 Marshall and USF are both coming off losses. 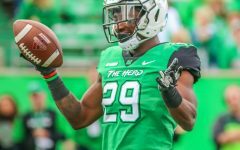 The Herd fell to Virginia Tech last week, 41-20, while USF fell to the No. 8 UCF Knights two weeks ago, 38-10. On offense for the Bulls, junior quarterback Blake Barnett has thrown for 2,498 yards and 11 touchdowns this season. 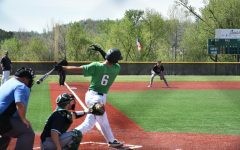 USF also has an offensive weapon in junior running back Jordan Cronkrite, who has 1,095 yards and nine touchdowns on the ground this year. 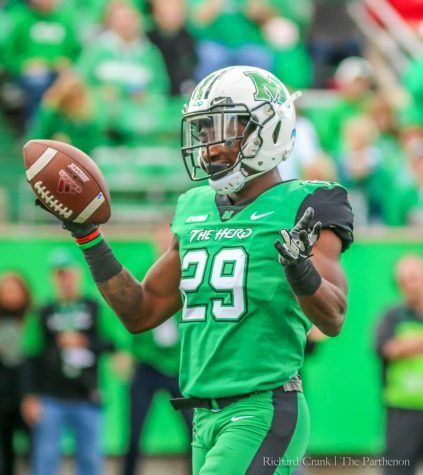 For Marshall, redshirt senior receiver Tyre Brady has 914 receiving yards and nine touchdowns this season. This past week, Brady accepted an invitation to play in the Reese’s Senior Bowl Jan. 26. The bowl showcases some of the best NFL Draft prospects in college football. Throwing to Brady is redshirt freshman quarterback Isaiah Green. 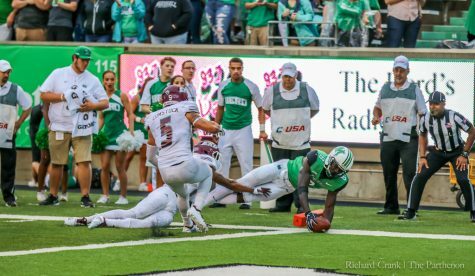 This season, Green has thrown for 2,238 yards and 15 touchdowns. 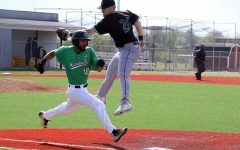 Like USF, Marshall has its own threat at running back with redshirt freshman Brenden Knox. 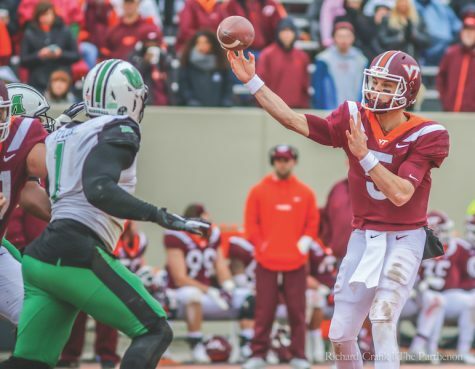 Knox had his third 100-yard game in four appearances last week against Virginia Tech, running for 204 yards and two touchdowns. The Gasparilla Bowl will be the first meeting between the two teams. Kickoff is set for 8 p.m.